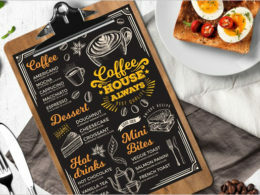 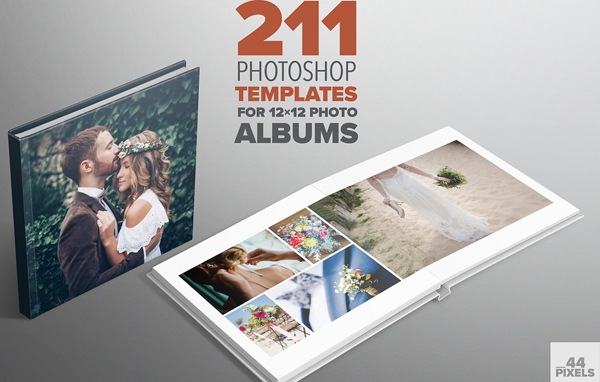 Craft your own brilliant photo album using a large collection of available best photo album templates on template updates website. 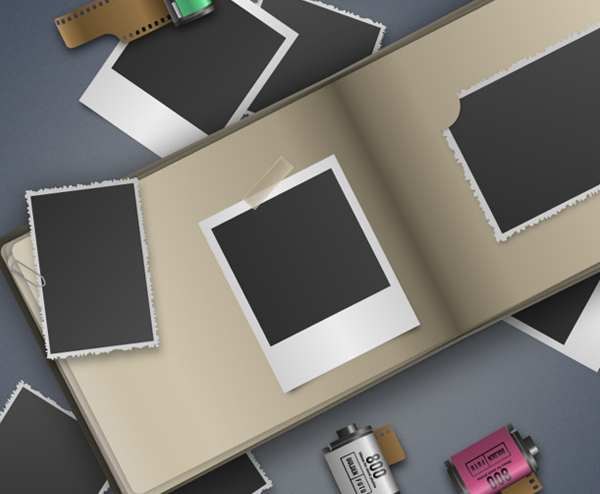 A photo speaks a thousand words! 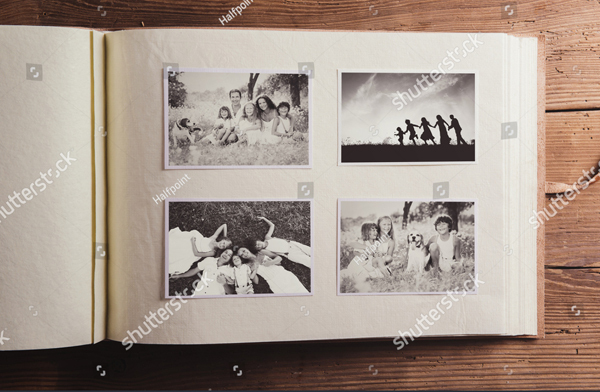 Yes, it is very true, as all the emotions and feelings of the people, nature, events etc are captured in one snap. 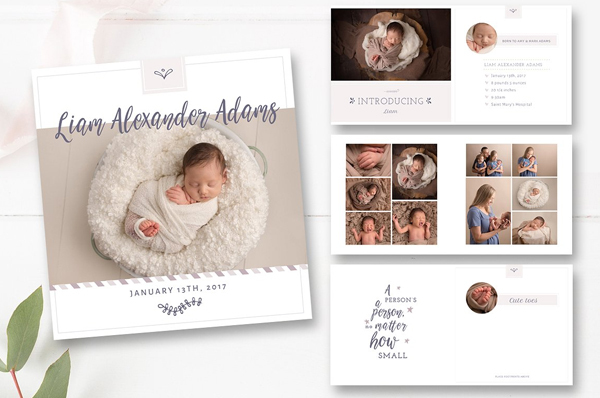 Imagine, if you have a collection of a series of pictures, how great you can share the story of your life journey or special event. 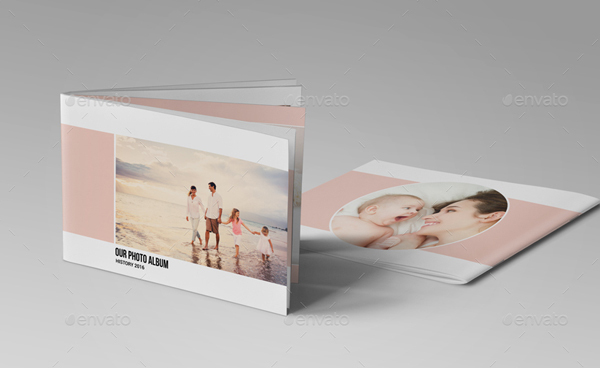 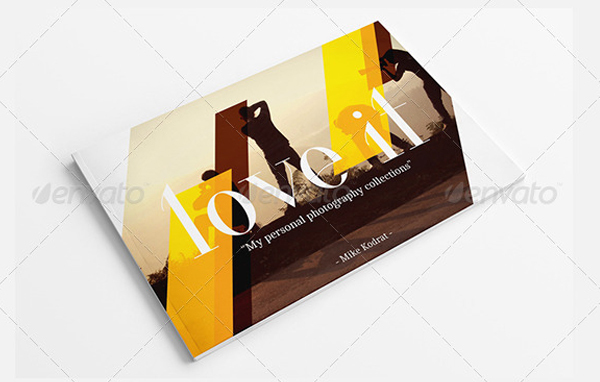 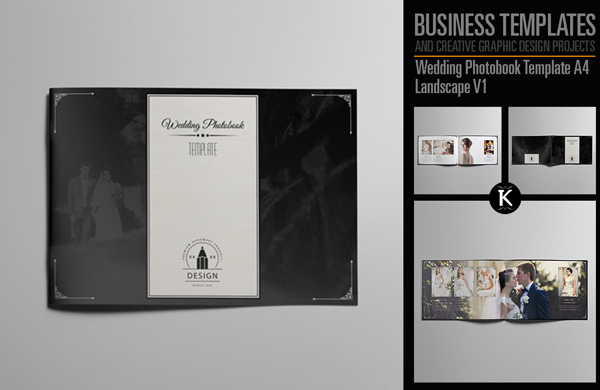 Photo album templates are not only used for storing personal life moments, however also used by professional photographers to showcase their theme based story photography in exhibitions. 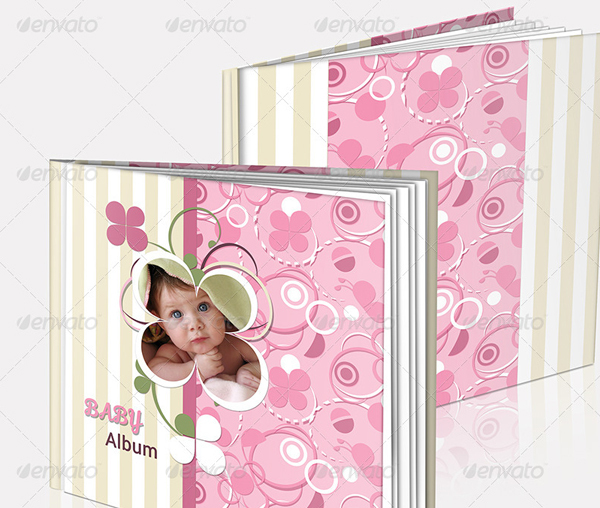 Moreover, photo albums are also given as a gift in the marriages, birthday parties, as a token of remembrance in farewell function. 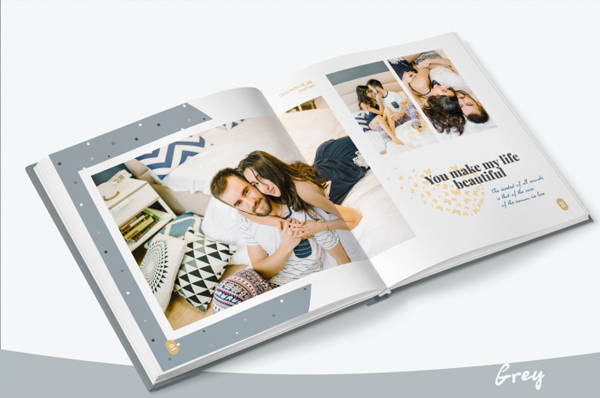 To fulfill any of these purposes, if you’re and looking for something new, refreshing and best photo album template and running shortage of time and budget constraints, be assured that you’ve landed in the right place. 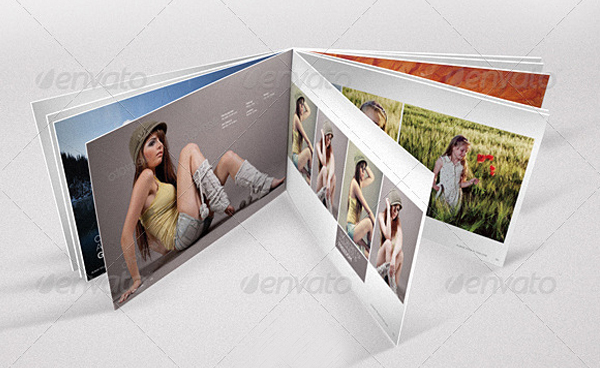 At template updates, top-notch designers have created a variety of high quality and best photo album templates which consists of rich content. 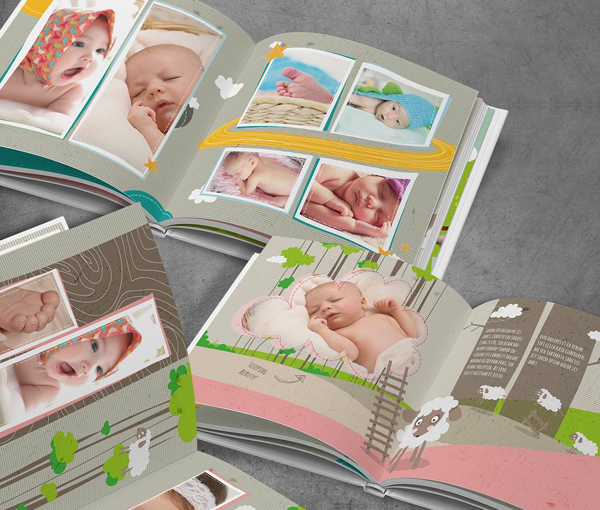 Best photo album template category includes baby shower photo album, wedding photo album, farewell photo album, family photo album, professional work life album etc.